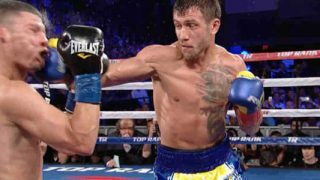 Camden’s Jason Sosa Wins WBA Super Featherweight Title in China! 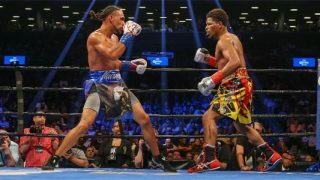 Keith Thurman Defeats Shawn Porter in a Close Fight! 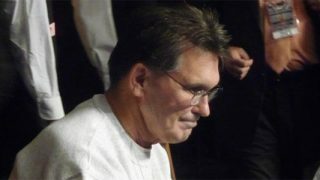 PA BHOF writer Jack “KO” Obermayer Battled to the End at 72! 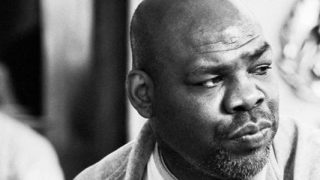 Iran “The Blade” Barkley 3 Division World Champion Speaks Out! 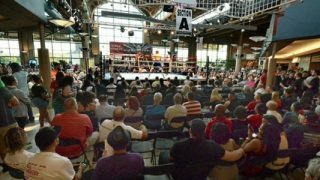 Burgette, Varmall and Kelleher Post Wins in Scranton Friday! 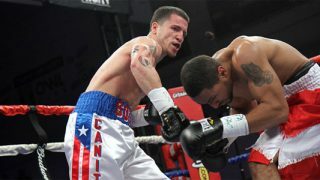 Camden’s Jason Sosa Raps Up Training for WBA World Super Featherweight Title in Beijing, China, June 24th! 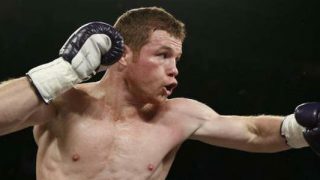 Why did Saul “Canelo” Alvarez Give Up His WBC belt? 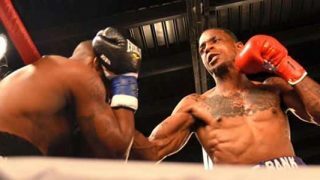 Derrick “Take it to the Bank” Webster Wins in Bristol Saturday! 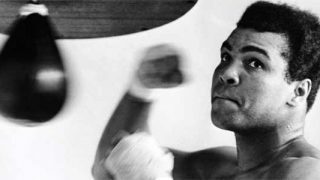 Muhammad Ali – Gone But Not Forgotten!